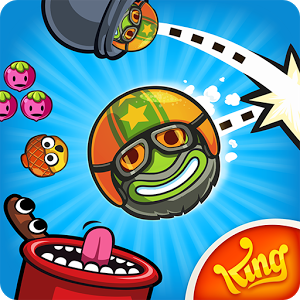 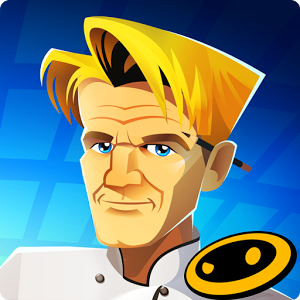 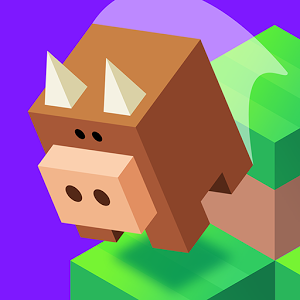 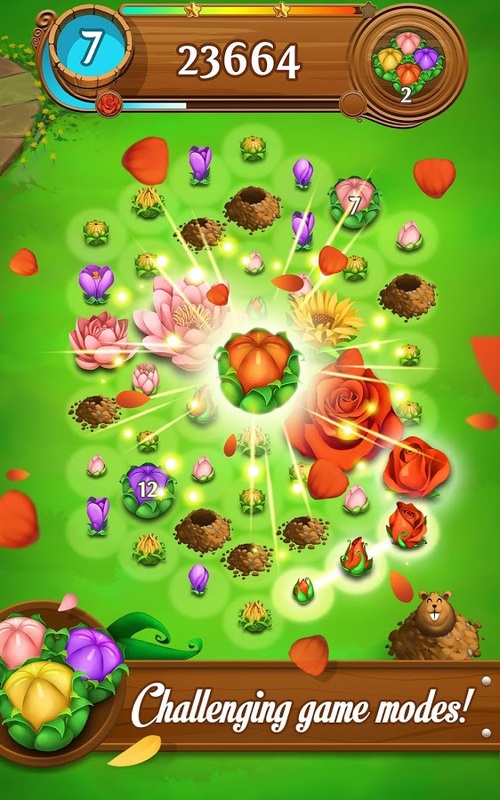 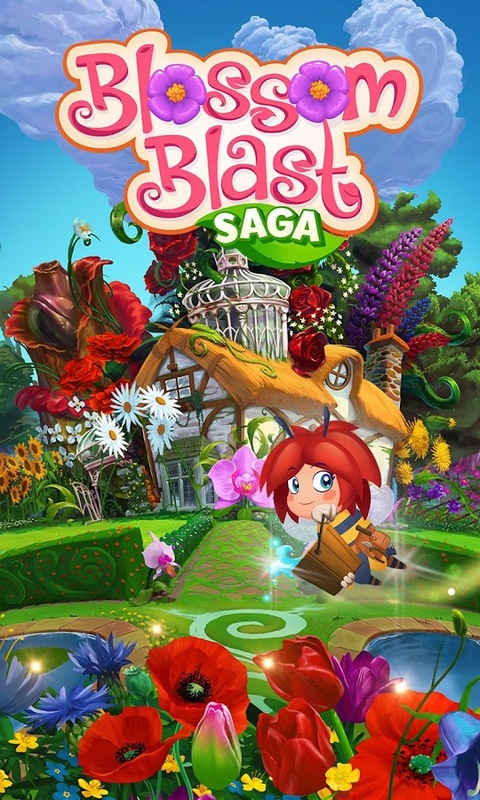 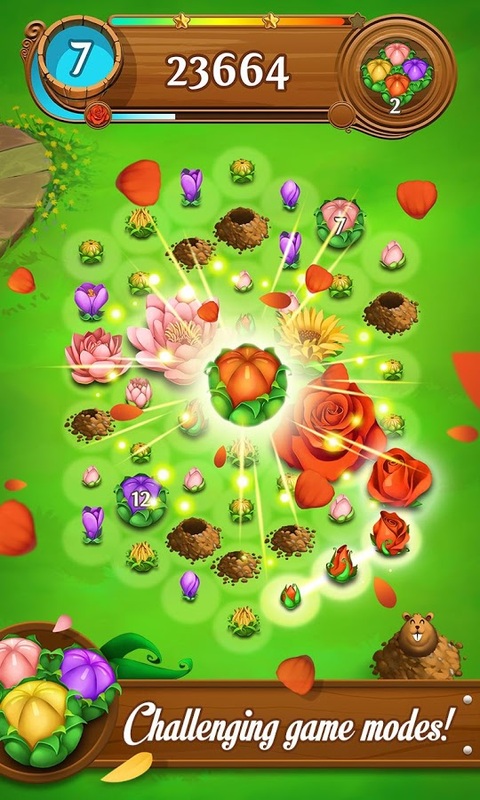 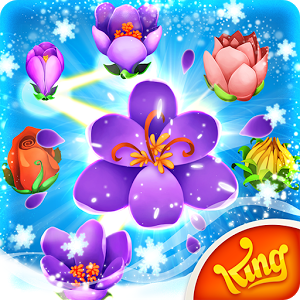 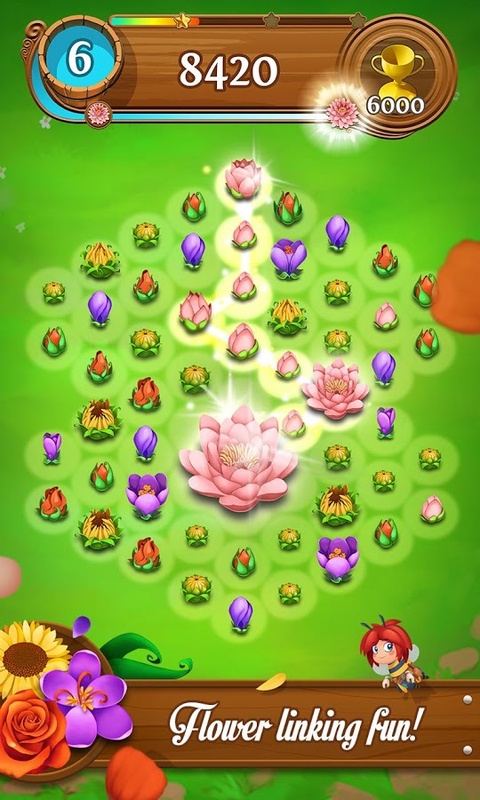 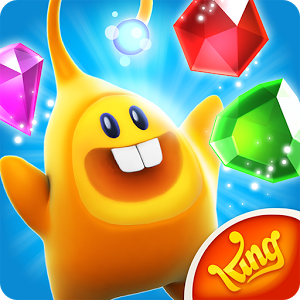 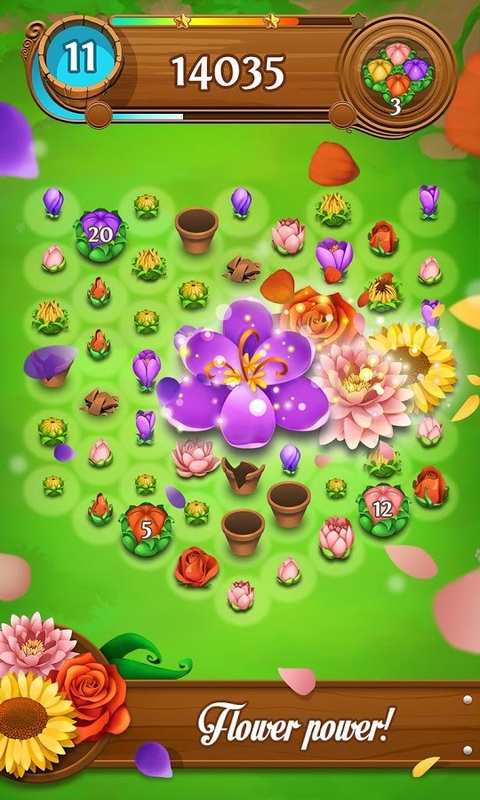 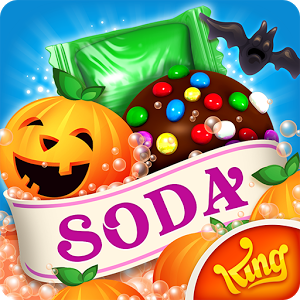 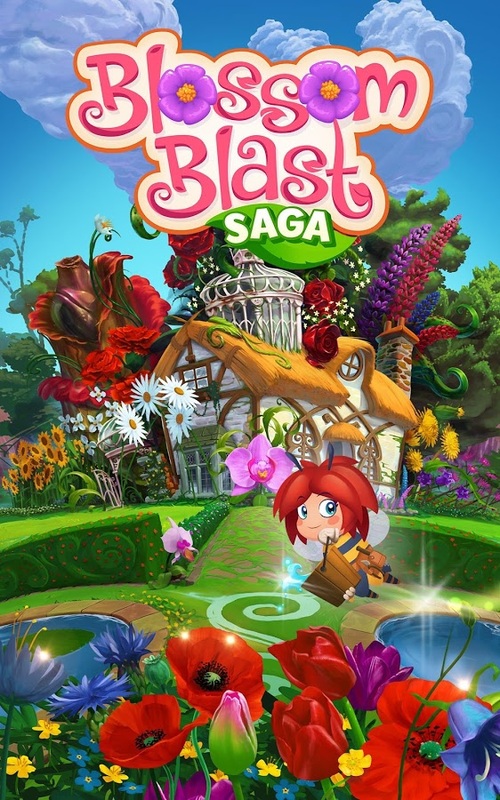 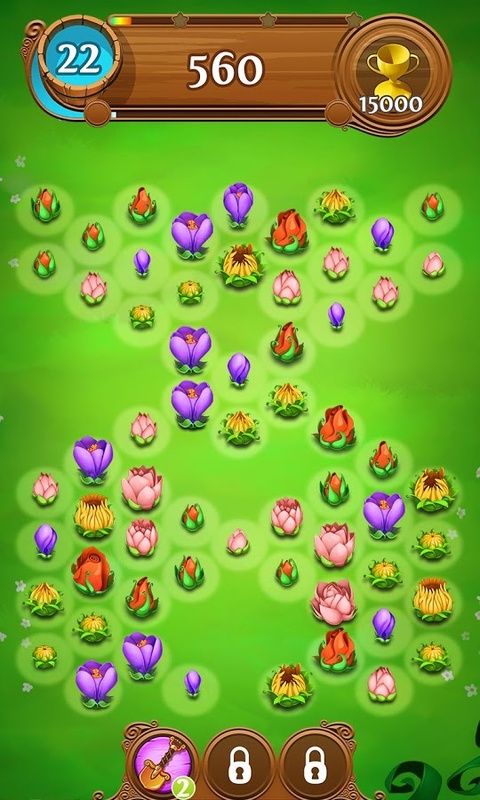 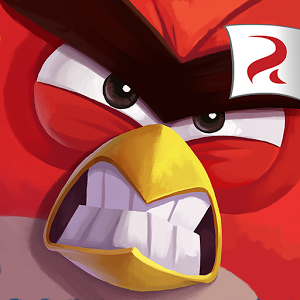 Blossom Blast Saga is a cool new game from King, who made Candy Crush Saga, Farm Heroes Saga and other similar games. It is kind of similar to these other games, except that it has to do with flowers. 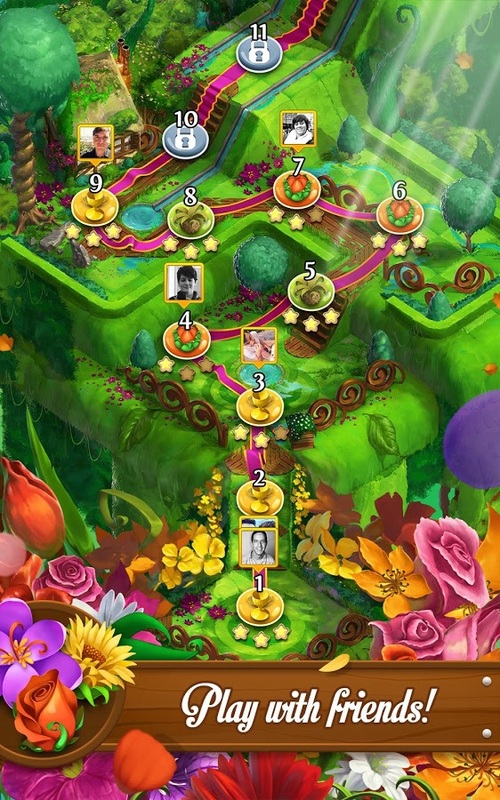 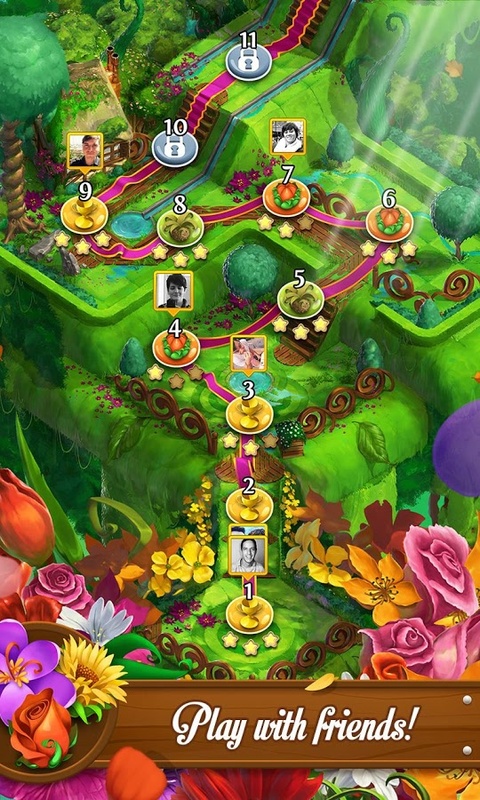 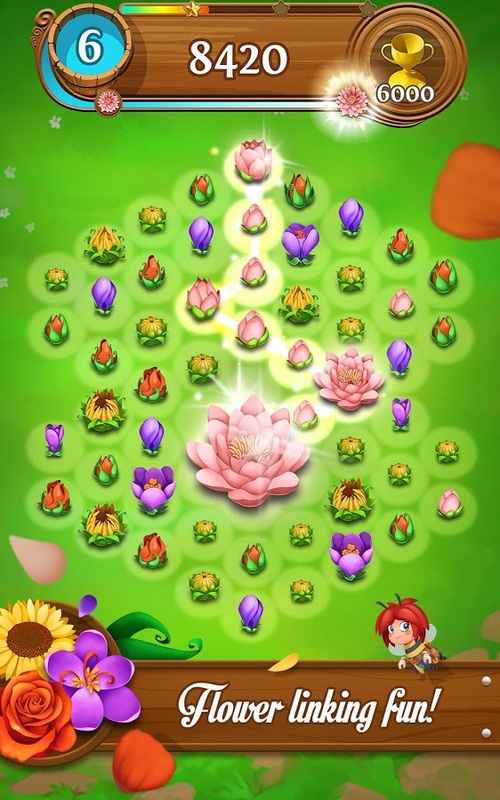 It appears that some of the graphics consist of realistic looking flowers, while there are also some of the cute cartoon aspects that have helped to make King's other games popular. 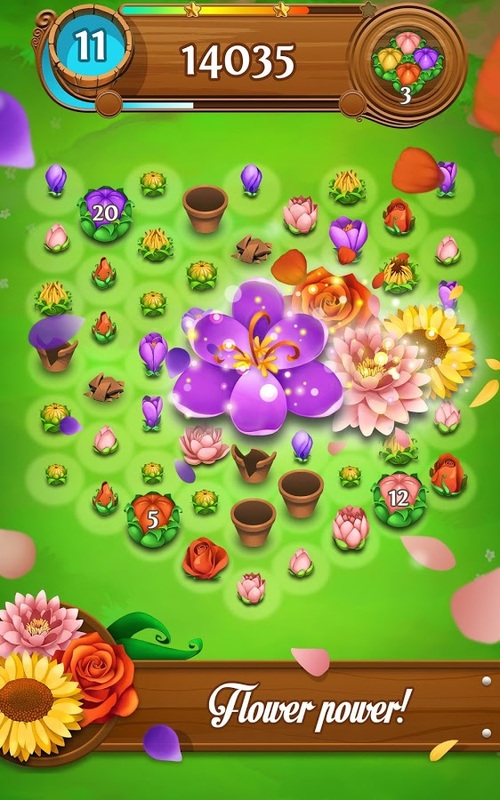 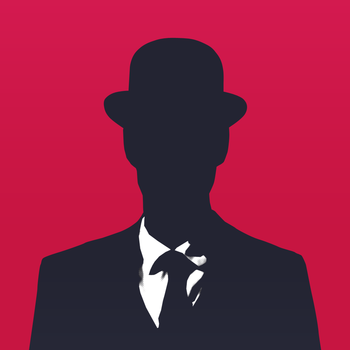 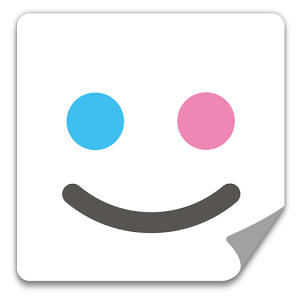 Like similar games there is a heavy social aspect and those who play on social media might find themselves barraged with requests and pleas for assistance. 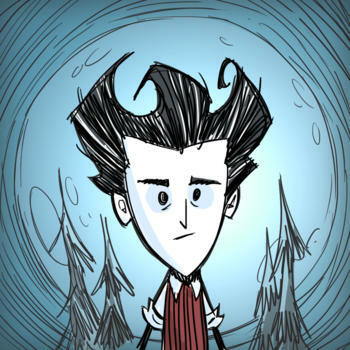 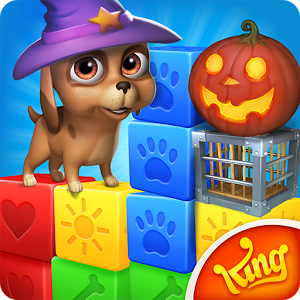 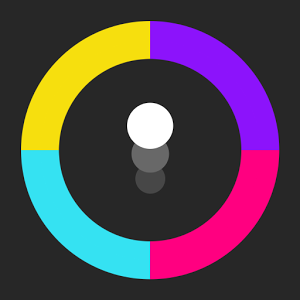 If you want to play but don't want that, you can just play on the King site or on your device without connecting to social media.